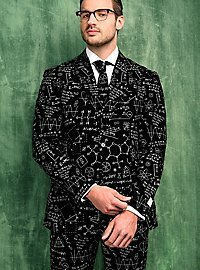 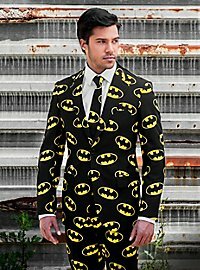 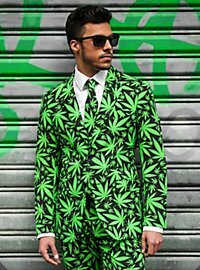 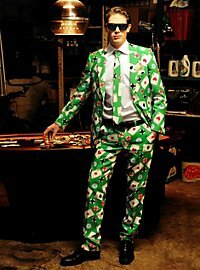 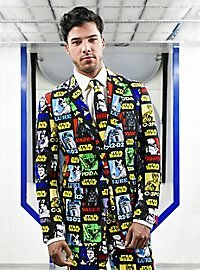 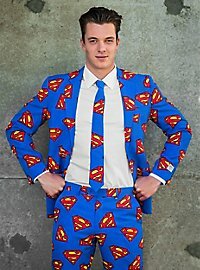 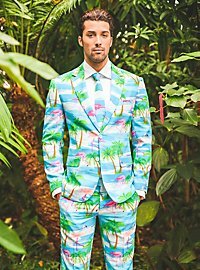 OppoSuits aren't just any old suits. 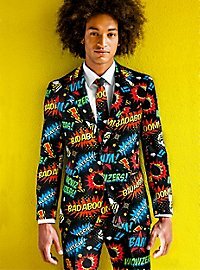 OppoSuits are just about the edgiest suits you can wear right now. 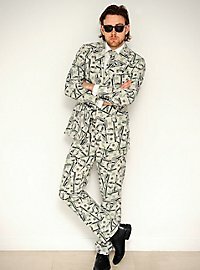 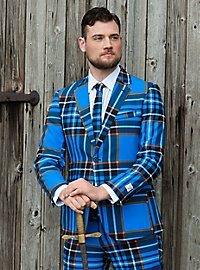 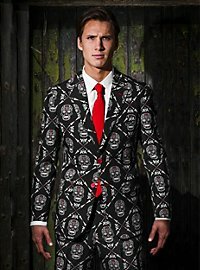 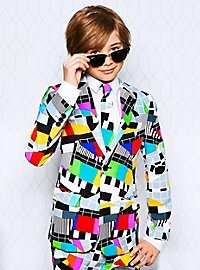 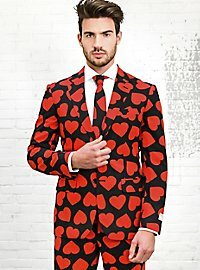 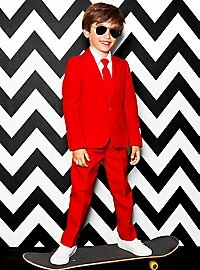 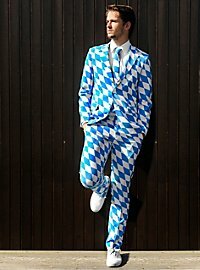 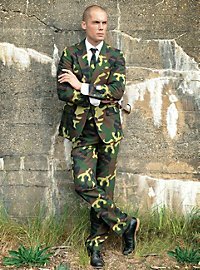 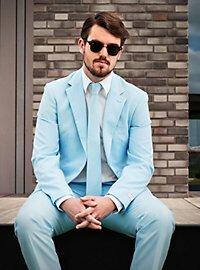 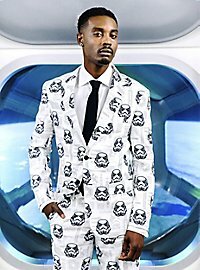 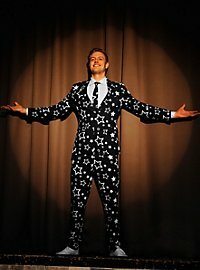 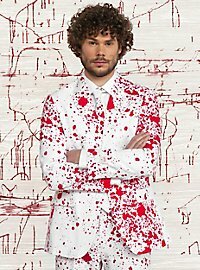 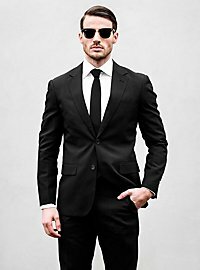 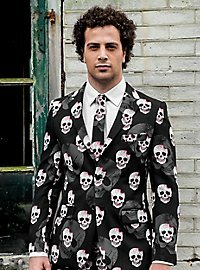 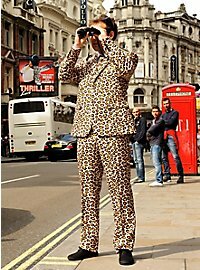 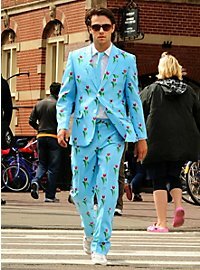 Wild patterns combined with the elegant slim fit of a single-breasted suit turn average Joes into true sartorialists. 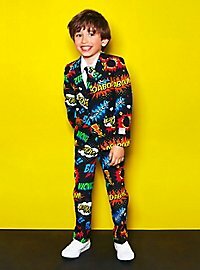 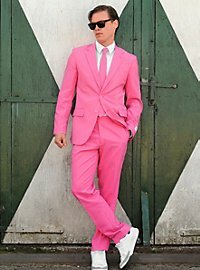 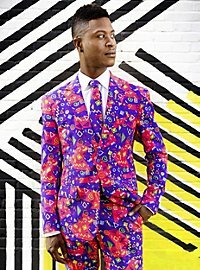 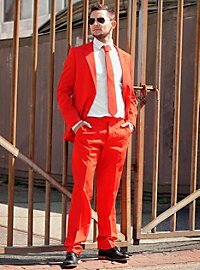 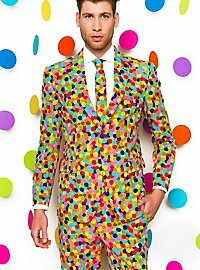 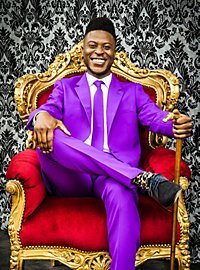 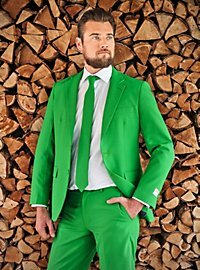 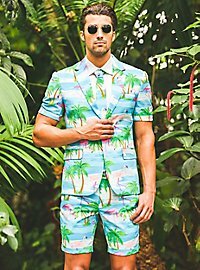 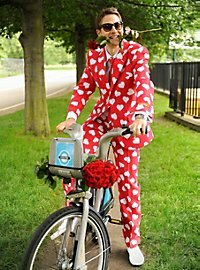 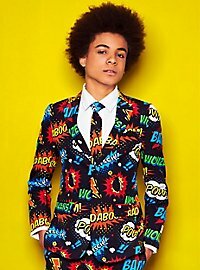 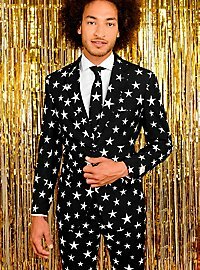 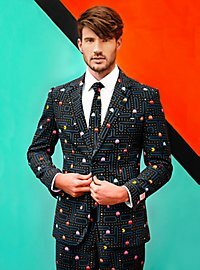 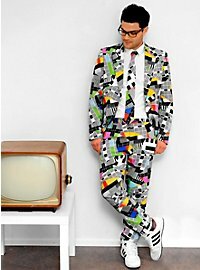 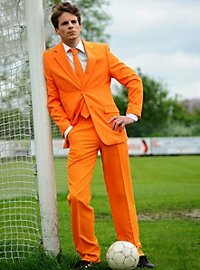 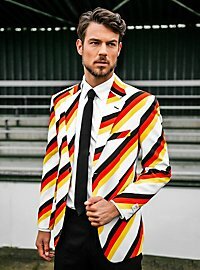 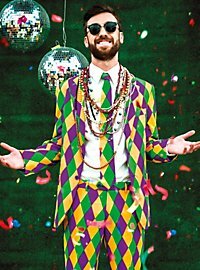 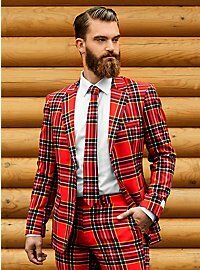 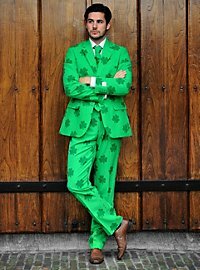 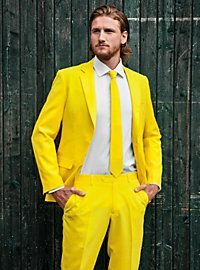 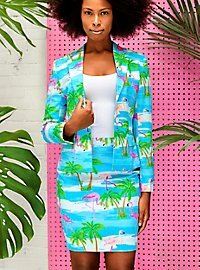 OppoSuits brighten up the world and make a fantastic statement about what a bold place it can be. 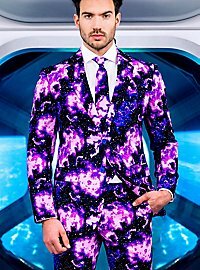 Resistance is futile: everyone agrees this apparel is all-out!